2.0 Box Office Collection: Rajinikanth and Akshay Kumar film is continuing its strong run at the worldwide box office. 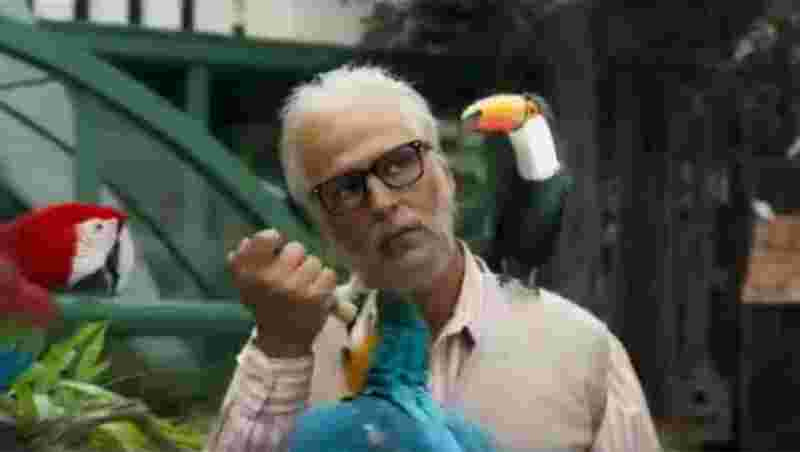 The film has shown a steady performance in Tamil, Hindi and English versions even after it entered the second week. 2.0 film is a first of its kind Indian movie, entirely shot in 3D and has world-class VFX effects. Made with a huge budget of over Rs 550 crore, the S Shankar directed movie has so far minted over Rs 500 crore worldwide, creating history, claimed Lyca and Dharma Productions. 2.0 Box Office Collection: Lyca Production termed the movie as an 'epic blockbuster'. "Surging Into Week 2.. Crossing Borders.. Redefining History. 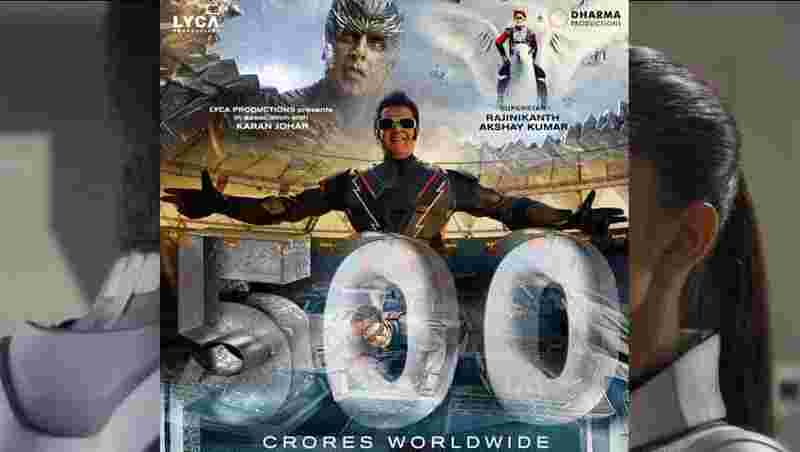 #2Point0 Enters the 500 Crore Club! #2Point0EpicBlockbuster," said Lyca Production in a Tweet. 2.0 collection (gross) in South India, including Tamil and Telugu, stands at approximately Rs 170 crore. 2.0 Box Office Collection: Director Karan Johar echoed similar sentiment. "CREATING HISTORY! 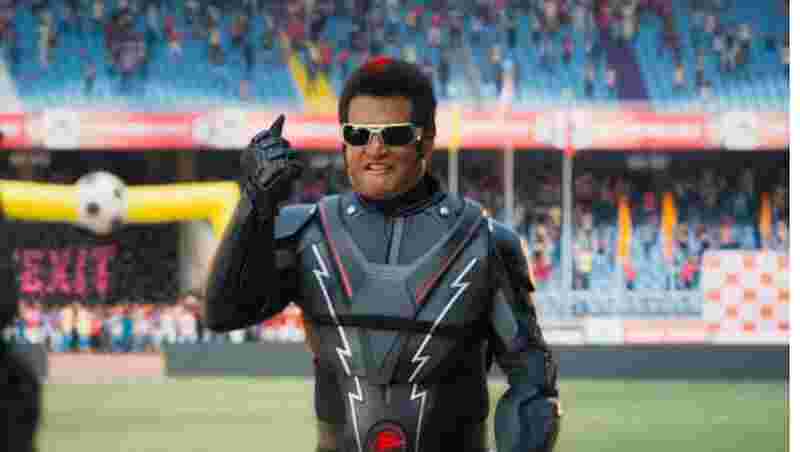 #2Point0 continues its stride as a mega-blockbuster, collects 500cr worldwide!," said Johar in a tweet. Johar's Dharma Production was responsible for distribution of film's Hindi version. 2.0 Box Office Collection: Film and trade analyst Ramesh Bala made a startling claim by saying that the film has entered into Rs 500 crore club in the first week itself. "#2Point0 1st week WW BO: Gross: #India - Rs 392 Crs, Overseas - Rs 128 Crs, Total - Rs 520 Crs," said Bala in a tweet. 2.0 Box Office Collection: Film critic and trade analyst Taran Adarsh said that the film has continued its winning streak. "#2Point0 continues its winning streak... Maintains a super-strong hold on weekdays... Thu 20.25 cr, Fri 18 cr, Sat 25 cr, Sun 34 cr, Mon 13.75 cr, Tue 11.50 cr, Wed 9.50 cr. Total: Rs 132 cr. India biz. Note: HINDI version," he tweeted. 2.0 Box Office Collection: Adarsh also said that 2.0 has become second highest grossing Hindi dubbed film surpassing lifetime business of Baahubali [first part]. The movie has also set records for Rajnikanth by becoming his highest grossing Hindi film ever. Adarsh said that film's day 8 collection will make it Akshay Kumar’s highest grossing film ever. 2.0 Box Office Collection: Notably, film critic and trade analyst Sumit Kadel has said that 2.0 is the highest grossing Tamil film of all time - both in India & overseas market!